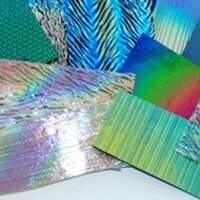 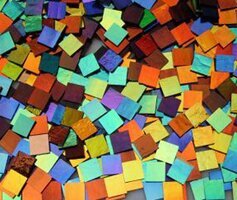 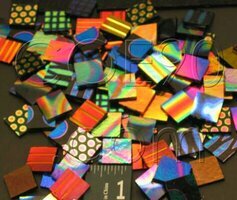 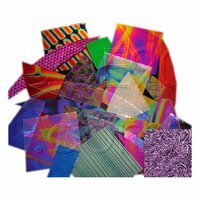 We offer large glass packs of Dichroic glass made from COE90 glass. 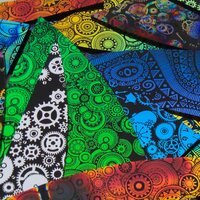 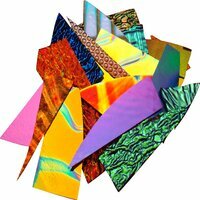 Browse our different packs including many colors, patterns and sizes. 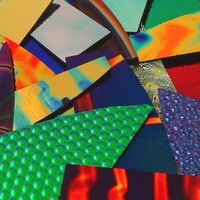 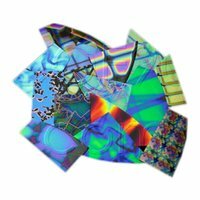 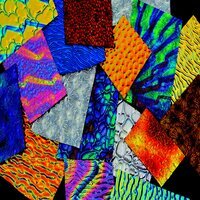 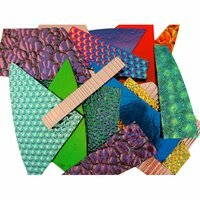 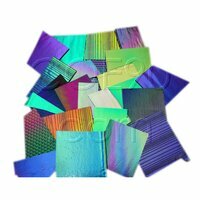 Our Dichromagic Dichroic sample packs give you a great way to sample the different types of Dichroic glass we offer at our online store.